I am very excited about our new Baba Fashionista this week as we are featuring an Italian brand for the first time. My grandparents are themselves from Italy so it’s a post close to my heart and I am thinking of them while I am writing those lines. Mais let’s not be too sentimental here. I hope you will enjoy reading Baba Fashionista with iPiccolini. The series is getting bigger each day and I am so happy I started it. 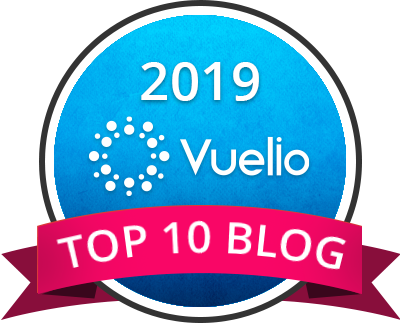 Not only I discovered some fabulous brands over the last three months but I also supported many local businesses and mum entrepreneurs along the way! 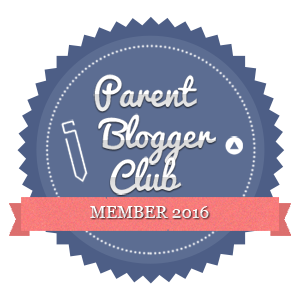 I am so proud to bring you another fabulous fashion review as well as another COMPETITION. This time, you are in to win one of the Peter Pan bodysuits. They are truly gorgeous, so make sure you don’t miss it out at the end of this post! 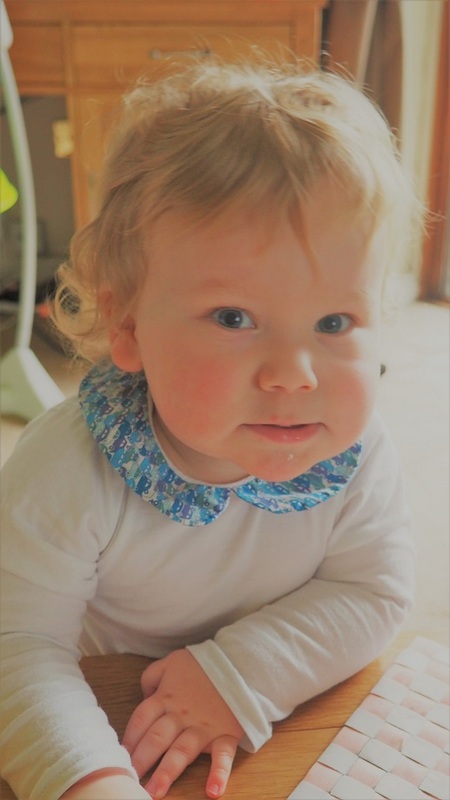 Founded just a few years ago by two London mums, iPiccolini offers adorable baby grows that are fun, elegant but also colourful and super cute! I started this series to support mamans like Lisa and Chiara. When they started the brand in 2013, they felt that there was a gap in the market for classic, yet fun and practical Italian baby wear. So they decided to go for it and create their own clothes. The collection, designed in Italy, is created through mothers eyes without compromising on quality or practicality. 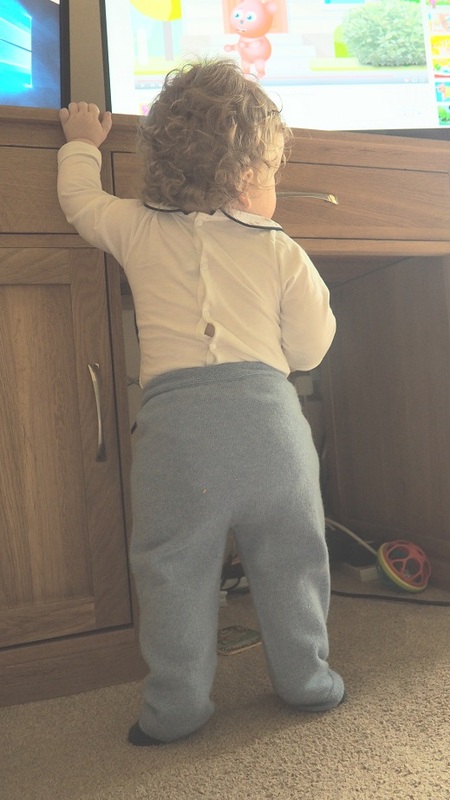 Each model is made with the best quality cotton, has four snap buttons on the back and at the gusset and guarantees easy dressing and nappy changing. I also can’t resist but fall in love with the name. iPiccolini indeed means ‘the Little Ones‘. 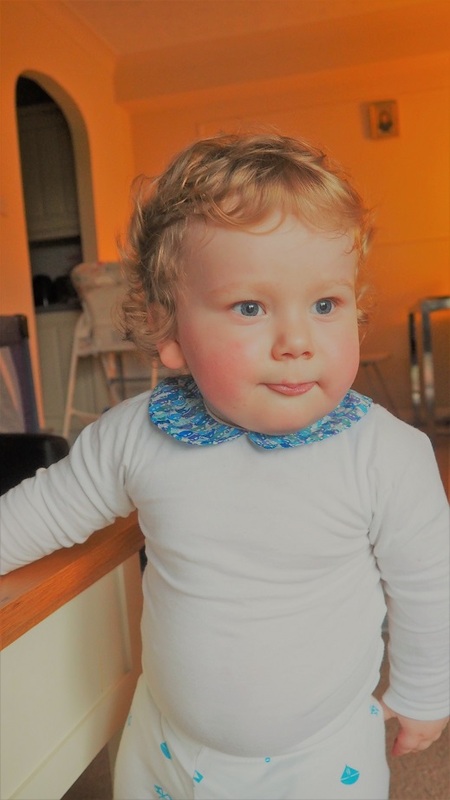 Parfait for a brand that creates fabulous clothes for babies and toddlers up to two years. Their key items are featuring a unique collar. Not only it looks super smart, but it is also very versatile. Each piece of clothing can be used underneath cardigans and sweaters or with dresses or simply a pair of jeans. I love when clothes can be used in different ways. It makes the whole thing so much fun! 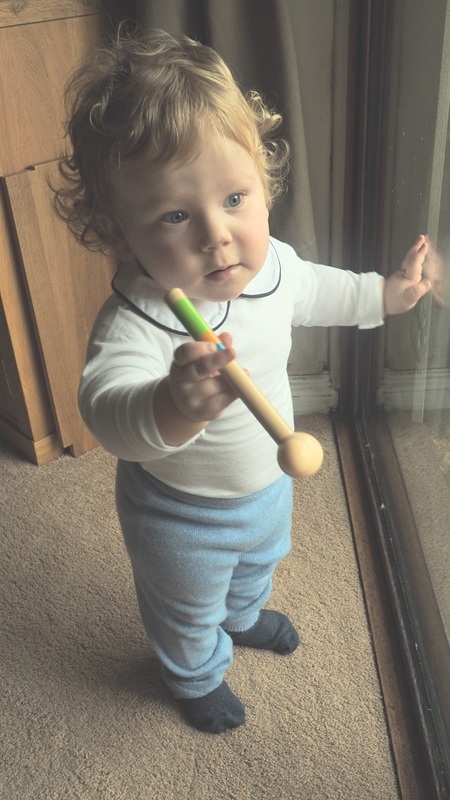 To write this review, we were sent two baby grows from the Peter Pan and Liberty collections. I love the names! It’s so cute! Made of natural cotton this bodysuit truly looks amazing and so smart. I am in love with the collar, which is one of the fab elements of the brand. Every time Baba is wearing this beautiful item, it makes me feel like he is some kind of royalty. I have never seen this kind of detail in the shops either. You know me now and how much I love my son to be different from the crowd. iPiccolini really makes your little ones look special for sure. The item feels smooth and comfortable against the skin. It is made of very good quality cotton and it could be used underneath cardigans and jumpers but also on its on to totally show off. Why not after all? 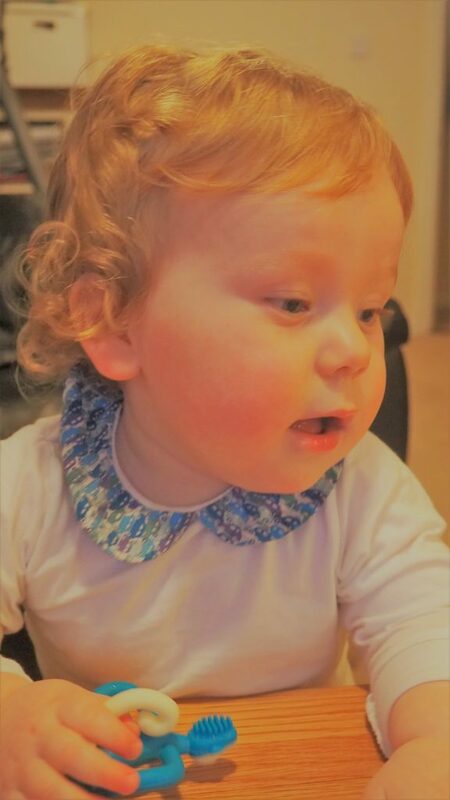 The detail of the collar in navy blue is so cute you just want people to see it! Another thing I love about this bodysuit except for the name? The four snap buttons at the back of it. 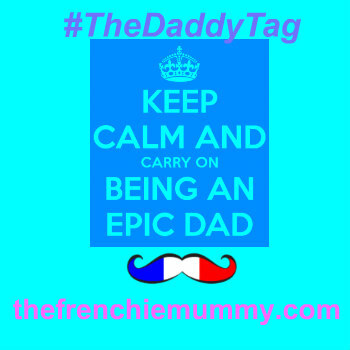 It makes it so easy to dress le bébé and this is THE cute detail! Well, talking about cute detail, check out the next piece of clothing we received! This article is very similar to the other one. 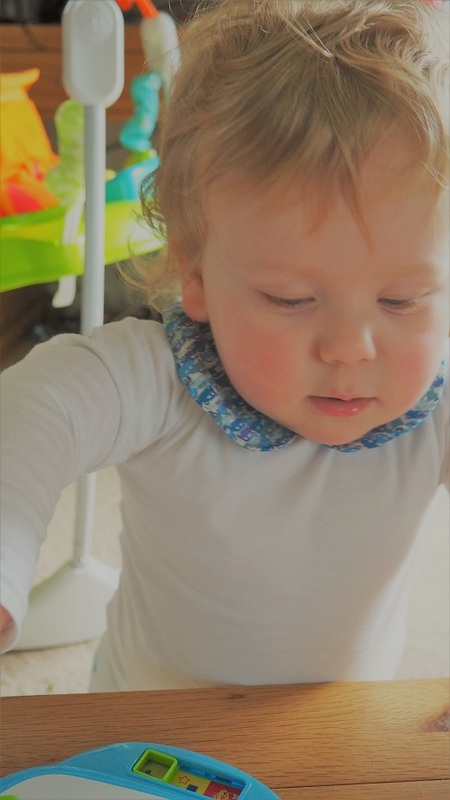 Once more the Cars Long Sleeve Bodysuit is made of beautiful cotton. But what I really love with this one is the Liberty print on the collar! It is just stunning and looks like a painting! I love the design too. It looks like an aquarelle! Monet better watch out! This piece of clothing is a piece of art in itself. Look at me and my beautiful collar! I love the choice of colours: they are perfect on Baba’s light skin and his blue eyes match perfectly the top of this item. 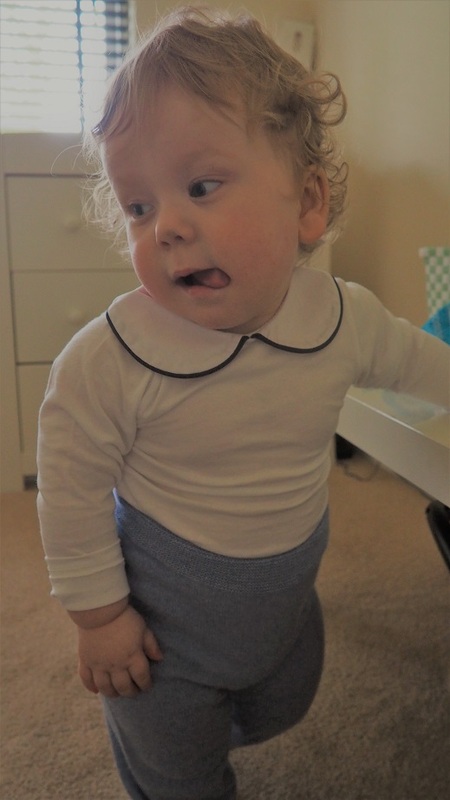 This bodysuit is truly stunning with fabulous features such as snap buttons at the back and at the gusset which guarantees and easy dressing and nappy changing. My Baba looks elegant and smart with this little je ne sais quoi of fun that suits perfectly his cheeky personality. iPiccolini is not only a cute name for a brand. Their items are truly royal. You need to check out this London-based online children’s clothing boutique as soon as possible. You will find beautiful and elegant garments with a little funky detail that makes it fun. Having fun with my cool outfit! Both the bodysuits we received for this review are timeless Italian clothes which offer comfort and beauty. No wonder why! After all, each item from iPiccolini is carefully crafted in collaboration with a small family-run manufacturer in Italy, using the best quality cotton. Make sure to visit their beautiful website and enter our competition now! The lucky winner will have the chance to receive a bodysuit from the Peter Pan collection. Who can resist having such an item in their wardrobe? Disclosure: we were kindly provided with those clothes by iPiccolini for the purpose of this review. All opinions are my own and who would not want their little ones to look like princes and princesses? 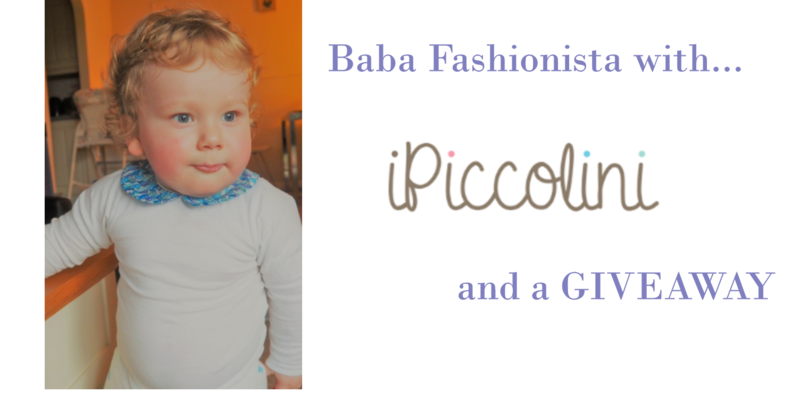 Baba Fashionista with iPiccolini – GIVEAWAY!!!!! I hope you enjoyed reading Baba Fashionista with iPiccolini and you will come back for the future Baba Fashionista post next week. We have a lot of great brands coming up the next few weeks.We met a lot of great children’s wear labels at Bubble London and we will share our findings with you over the next few weeks. Thanks again for reading our fashion series this week with Baba Fashionista with iPiccolini. Now time to win a bodysuit from the Peter Pan collection worth £19! This giveaway starts on Sunday 26th March at 4 pm and ends at midnight on Monday 17th April 2017. The closing date is 11:59 pm on Monday 17th April 2017. Provision of the prize is the responsibility iPiccolini. these clothes are beautiful and sound as if they are great quality. Adorable photos, love the curly hair, so cute! Aww he looks gorgeous in his outfit!! Love these, they are adorable! So beautiful! Love him! and the suit! Gorgeous! I can’t resist a Peter Pan collar! Super cute outfits, look well made too! Gorgeous clothes on a gorgeous boy! Oh these are really cute! Big fan of the name too – Love Peter Pan! This would be a wonderful gift for a new baby. Thanks for running such a lovely giveaway! Lovely range – hope I win! Gorgeous giveaway. Thanks so much for the chance. A little different and very cute. Thanks for the giveaway. I absolutely adore traditional baby wear, it is so different from what you find on the high street and little one’s look adorable in it!